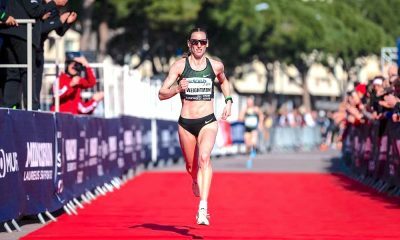 The British international triathlete and distance runner clocks 14:05 at parkrun. 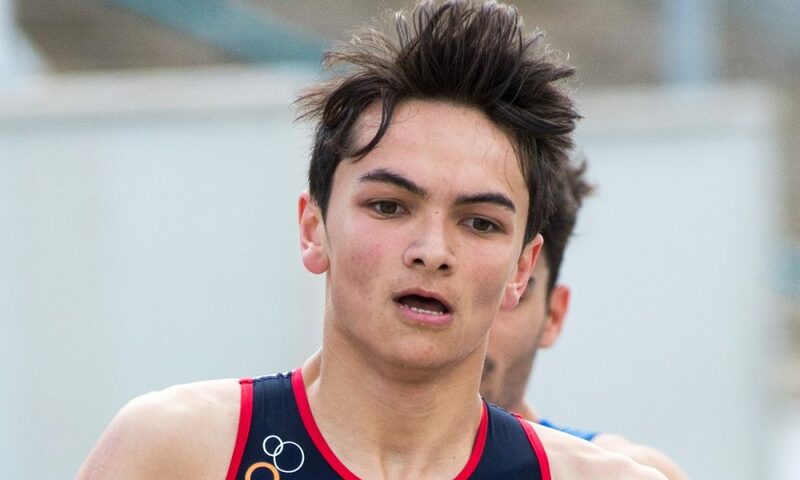 Alex Yee clocked 14:05 at the Dulwich parkrun on Saturday (March 31) to record the second fastest worldwide time since the 5k event became known as ‘parkrun’ and third fastest overall from its ‘UK Time Trials’ origins. 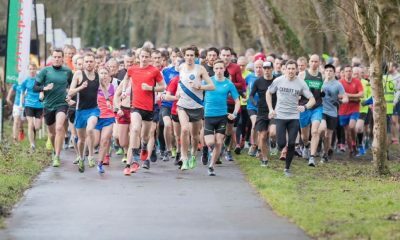 The British international triathlete and distance runner’s time is the quickest time at parkrun since 2012, when Olympic finalist Andy Baddeley ran 13:48 at the Bushy Park event. 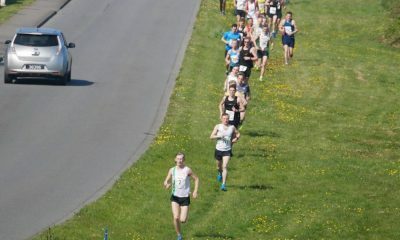 Prior to 2008 parkrun was known as The UK Time Trials, with Australian international Craig Mottram running 14:00 in 2006. The global phenomenon event that welcomes runners of all abilities started in 2004 with the first Bushy Park Time Trial. Yee, who turned 20 last month, was back running for the first time since winning the BUCS cross country title in February. 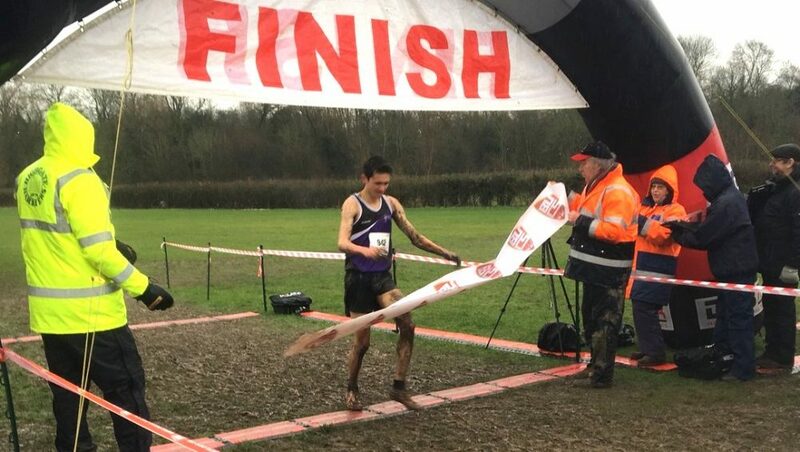 Despite cutting to his foot early into the race at the BUCS cross country championships, Yee battled on to take the win before being taken to a hospital after crossing the line. That day at Hillingdon House Farm also marked an eight-month comeback after he sustaining broken ribs, vertebrae and a collapsed lung in a serious bike collision at the ITU Triathlon World Cup in June 2017. 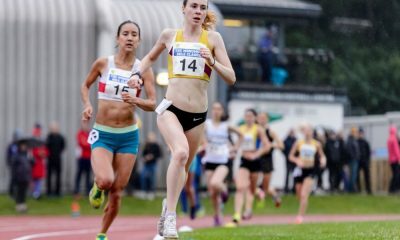 Prior to that, in May, the Leeds Beckett University student posted 13:37 over 5000m on the track to break the British junior record that had stood since 1981. While his official time at Dulwich parkrun will say 14:05, Yee himself has his 5k time down as 14:02. Not bad for a Saturday morning run.